The dining room is a very important part of the house, considering that most families come together to dine and spend quality time together, especially for those special occasions. With our dining furniture in Melbourne you can impress all guests you have coming with a statement dining table that will occupy your space in a perfect manner. You can now completely transform the look and feel of your dining space and ensure the time spent there is up to the expectations with our second to none dining furniture in Melbourne. Here at Davis Furniture, our main goal is to ensure the final piece is exactly what you are looking for. 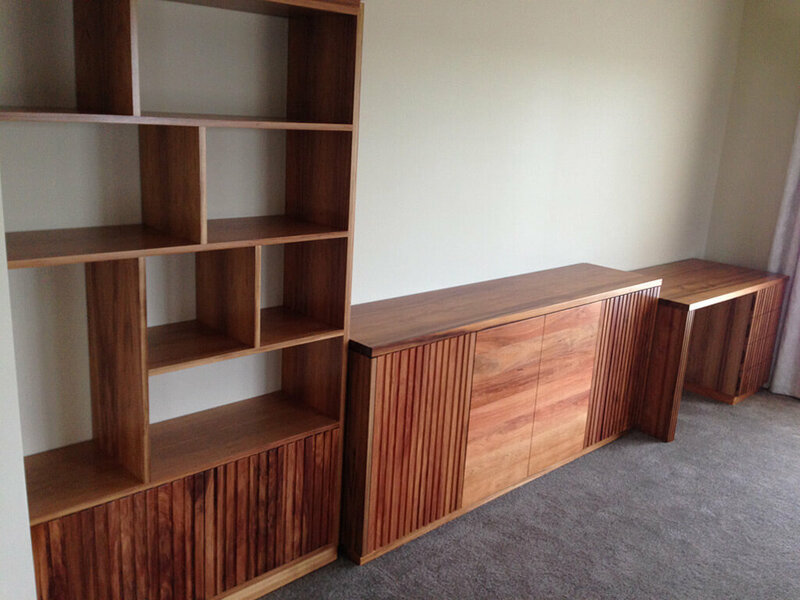 Davis Furniture is an expert and committed business with many years of experience in the field of furniture manufacturing, making excellent furniture pieces with the most durable and visually appealing materials such as hardwood, Tasmanian oak and more. 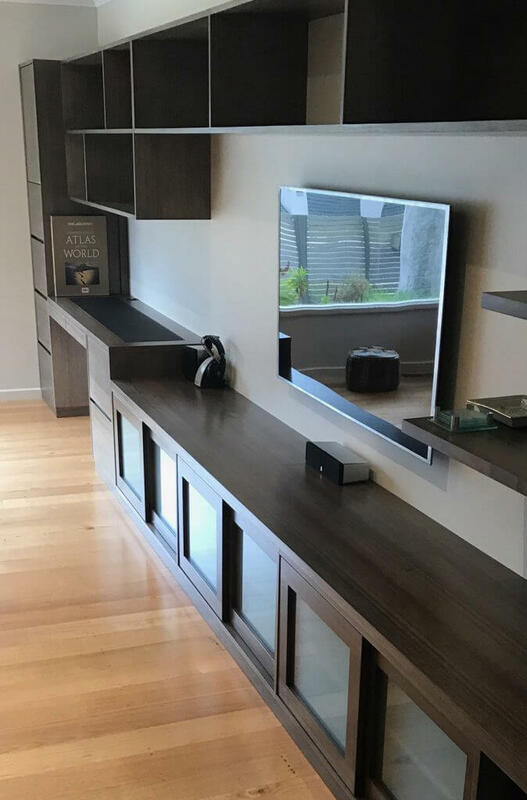 When you select Davis Furniture as your provider of dining furniture in Melbourne, you are making an accurate decision in order to increase the comfort in your home as well as to increase functionality with a solid surface where you can put anything you need. When you select our truly skilled experts, we ensure you receive the peace of mind you deserve knowing our team will involve you in the designing process so you can make sure the results are up to what you expect. 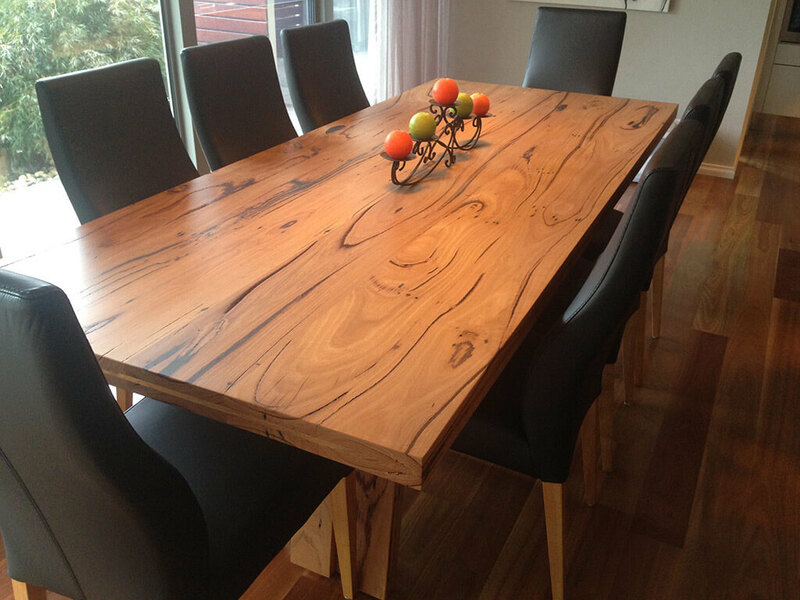 Call us today to start making the dining furniture in Melbourne that will part of your house and forget about those pieces that you will find in all the stores, with no personalised approach and lack of design inspiration. If you do not have an idea of the type of dining furniture in Melbourne you want, you can visit our premises and take a look at other works we have completed before and see the type of dining furniture in Melbourne we have designed in the past.